Tommy Lee Sparta “Greasy” up the machines to take down the Zombie Riddim. On Thursday, Lee dropped a gritty Mavado diss track “Enemy.” Mavado has not responded to the diss tracks and likely will not respond according to sources inside the Gully. 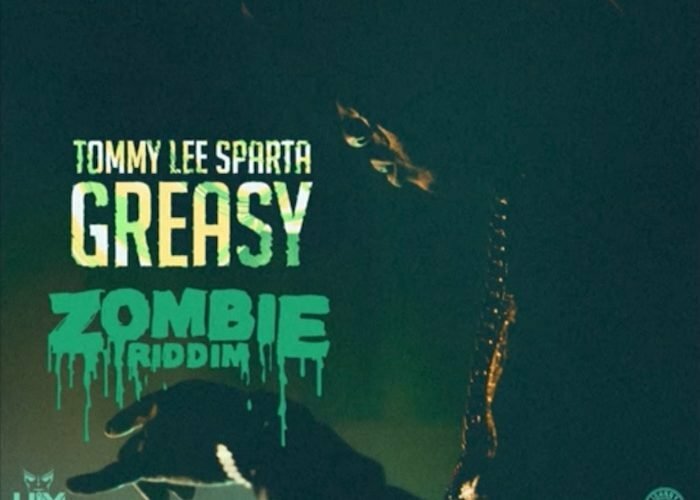 Listen to Tommy Lee Sparta new song “Greasy” below.